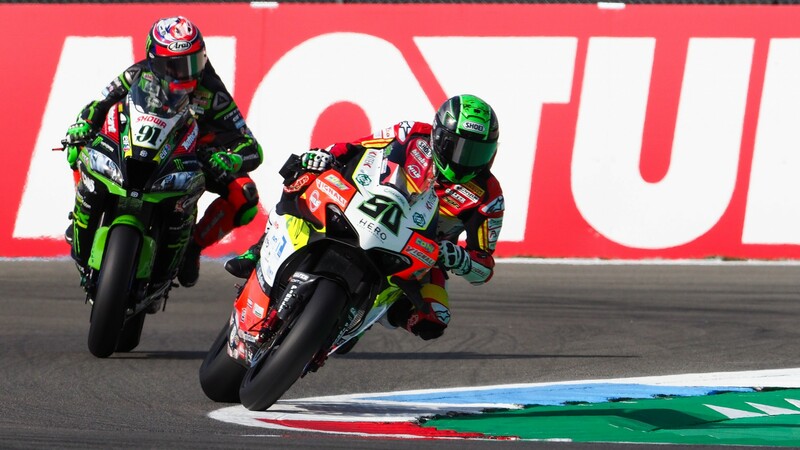 We’re already well into Round Four of the MOTUL FIM Superbike World Championship, and even though it may seem a bit chilly out in the Netherlands, the action on track and in the stands is already blazing hot. Someone very familiar with the warmth of the Assen crowds is Ronald Ten Kate, long-time boss of the acclaimed Dutch team (which will be back in the paddock very soon). 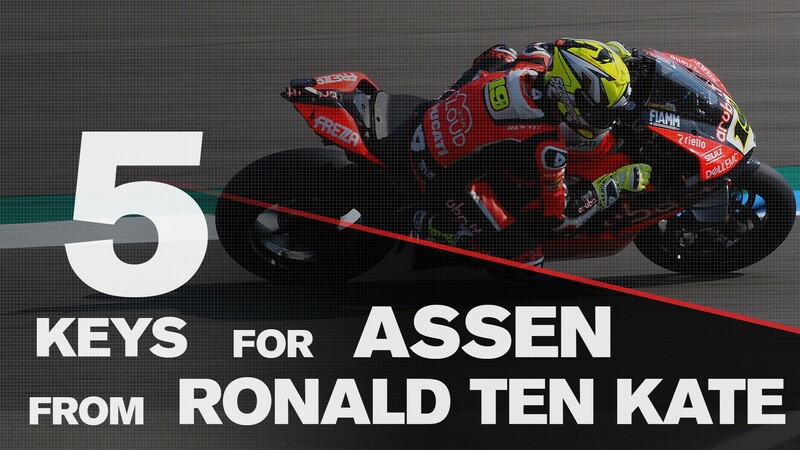 Read below to find out what he thinks will be the keys to the action in Assen. Will Ten Kate’s prediction come true? Only one way to find out: follow all the action from the Motul Dutch Round with WorldSBK VideoPass!